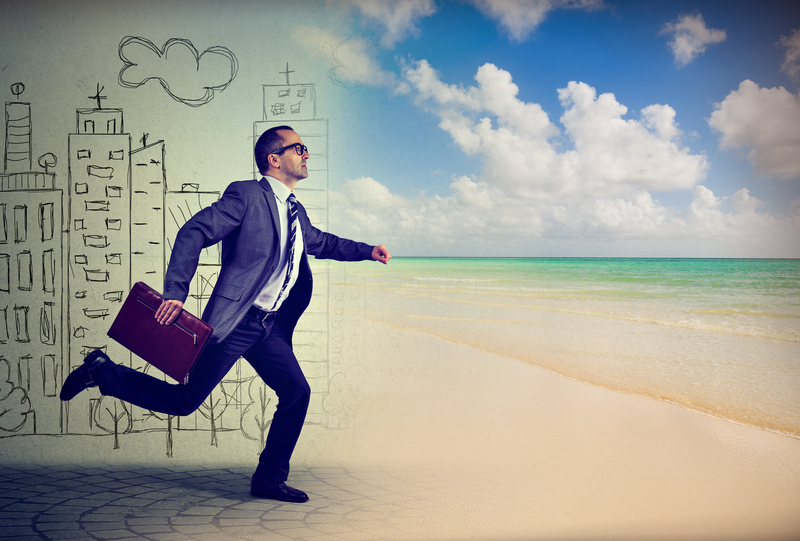 Can Employers Control How Employees Take Vacation? July 16, 2018 June 15, 2018 / Julie Brook, Esq. California employers have considerable control over when and how employees use their accrued vacation time, but there’s a major caveat. Scheduling vacation time. Employers can impose reasonable restrictions on when an employee may take vacation time. And an employer may permit or require employees to use their vacation leave in full-day or partial-day increments. See Rhea v General Atomics (2014) 227 CA4th 1560, 1563. Using vacation time for particular absences. California law gives employers broad rights in requiring employees to use vacation for various reasons. An employer may require employees to use accrued vacation to cover absences from work, planned or unplanned, and without regard to whether the employee wishes to use the accrued vacation. For example, an employer may require an employee to use accrued vacation during otherwise unpaid periods of family leave (other than pregnancy disability leave). Suastez v Plastic Dress-Up Co. (1982) 31 C3d 774, 778 n7. Using vacation time during a shutdown. An employer can require employees to use accrued vacation during an employer shutdown (e.g., during a holiday or seasonal shutdown) as long as the employer gives reasonable advance notice of the requirement, generally no less than 90 days. See DLSE Memorandum from Donna M. Dell (May 31, 2005). This means that an employer can’t, for example, require an employee to use accrued vacation time rather than serve out the term of his or her employment. See Bonn v California State Univ., Chico (1979) 88 CA3d 985, 991 (retiring employee was entitled to receive lump-sum payment for accrued vacation time; employer university could not force employee to go on vacation during period immediately before retirement). There are many reasons why employees should use their vacation leave, but most U.S. workers only take half of what they have, according to Forbes.com. Because California employees can’t be forced to take vacation, employers should consider loosening any restrictions they’ve imposed on vacation use. It could reduce the amount of accrued vacation time on their books and lead to a happier and more productive workforce. For more on vacations, as well as sick leave, holidays, and paid time off, check out CEB’s Employee Leave Laws: Compliance and Litigation, chap 3 and Advising California Employers and Employees, chap 6. ← Can You Depose by Skype?